Caliphate was usurped from Ameerul Momineen (a.s.) under trying circumstances. Had these circumstances been any different and if the two daring ones been alive, the enemies would never have usurped caliphate from Ameerul Momineen (a.s.)? Imam Baqir (a.s.) informed – …by Allah, had Hamzah and Jafar been alive (at time of Saqifah), the two (usurpers) would never have acquired it (caliphate). If Hamzah and Jafar had witnessed it happening in front of them, they would most certainly have sacrificed their lives (to prevent it). There was no day more difficult for the Prophet (s.a.w.a.).. than the Day of Ohad when his uncle Hamzah Ibn Abdil Muttalib (a.s.) – the lion of Allah and the lion of His Prophet was martyred. And after him the Day of Mo’tah, when his cousin Jafar Ibn Abi Talib (a.s.) was matyred. The paucity of followers, Ameerul Momineen’s (a.s.) preoccupation with the funeral of the Holy Prophet (s.a.w.a. 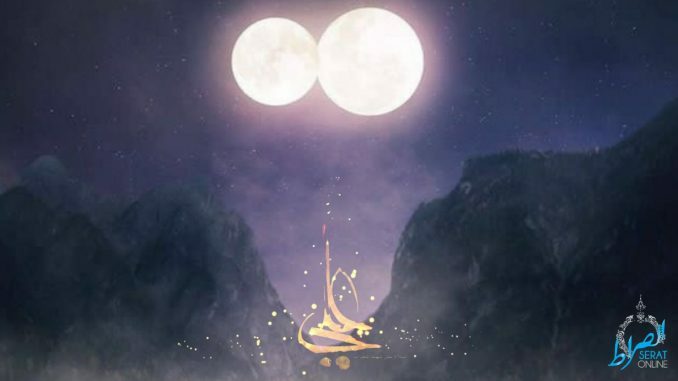 ), the weakened position of Bani Hashim after the martyrdom of the two daring ones – Hamzah and Jafar (peace be upon them), emboldened the enemies to grab caliphate in violation of the Prophet’s (s.a.w.a.) appointment of Ameerul Momineen (a.s.) as his successor in Ghadeer.